Our partners use Deezer to tell over 30,000 stories every day to an engaged and diverse audience. Join companies like CNN, Slate, Radio France, Bayerischer Rundfunk, Financial Times, Fox News and talkSPORT in hosting your content with us. 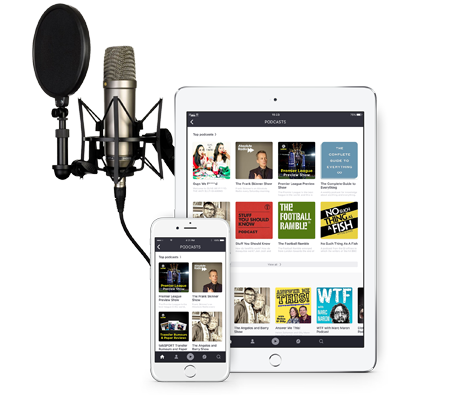 Podcasts and audio content sits front and centre on our Home screen, so we have great discovery rates. We've also built locally-curated homes for News, Comedy, Sports, Pop Culture and Technology content, in the shape of Channels to help your audience find you on any device. Spread your story to millions of users every day in France, Germany, the UK, Sweden, Brazil, the US and soon the rest of the world. 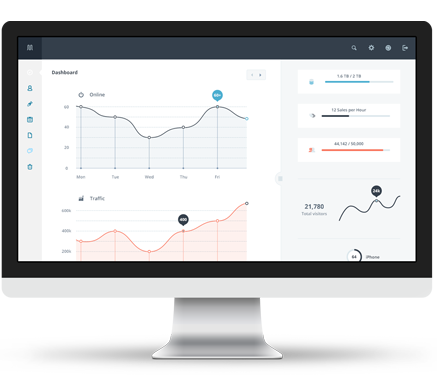 You'll get insightful real-time data so you can track, measure and grow your audience as you go. If you'd like to know more about our talk content, click here. We're working on a new partner portal, so you can get more data, more insights and more tools to build even stronger relationships with your audience.